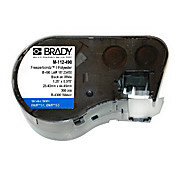 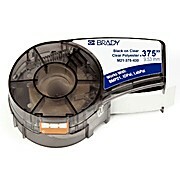 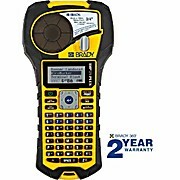 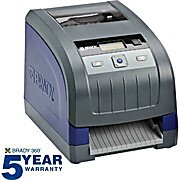 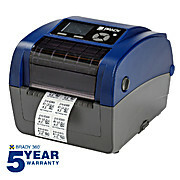 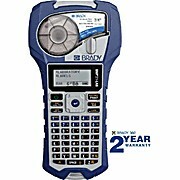 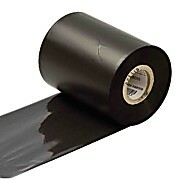 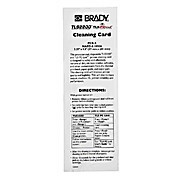 Brady printers and barcode scanners offer reliable, on-demand labeling and tracking solutions for any industry. 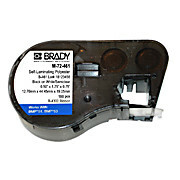 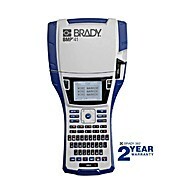 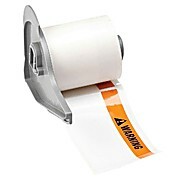 Brady thermal transfer printers are available in stationary or portable systems that will help you create clear and professional labels, signs and tags designed to withstand the harshest environments or chemicals. 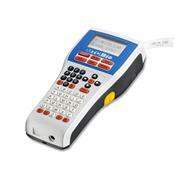 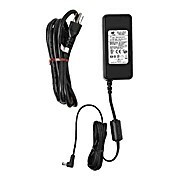 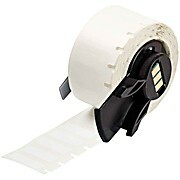 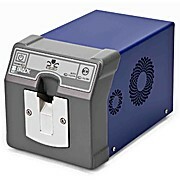 Barcode scanners are ideal for data collection and asset tracking. 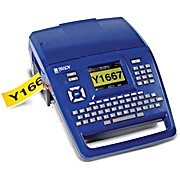 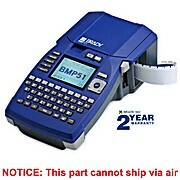 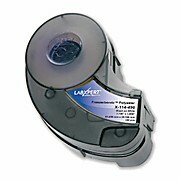 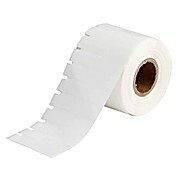 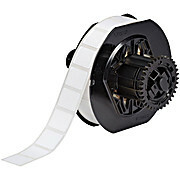 Additional tools like laminators and label attachment systems are also available for document and label management.